You’ve just returned from your latest veterinarian visit with your kitty and now have a prescription. Don’t stress! Administering liquid medication isn’t as difficult as you may think. Preparation is key! We’ll share some guidance to help you make this experience as pleasant as possible for both you and your kitty. Many people find that liquid medication is the easiest to administer. If your vet has prescribed a pill, capsule, eye drops or an injection, you may want to ask if it’s possible to get the needed meds in liquid form. Having a helper hold your cat is ideal, but we understand, not always possible. 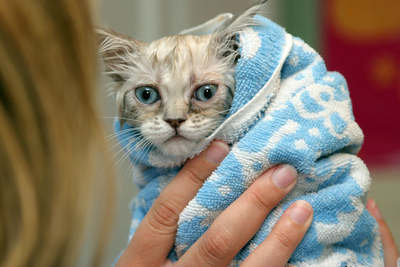 Instead, wrap your cat in a blanket or large towel leaving her head exposed. This will allow you the most control. Placing her between your knees while sitting on the floor is a comfortable position for most people. Ready? Read the bottle instructions so you know whether food should accompany or be avoided with medications. Time to shake the bottle and get your cat on the way to better health. The medication should have come with a dropper or syringe for administration. Fill the dropper or syringe with the prescribed amount of medicine. Hold the syringe in your right hand if you are right-handed, left hand if you are a lefty. Using your other hand, firmly hold your cat’s head from above with your thumb on one side of the hinge of the jaw and your fingers on the other. 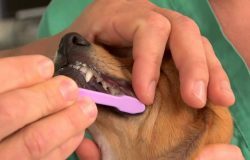 Insert the tip of the dropper or syringe into a corner of the mouth behind the canine teeth, between the cheek and the teeth and aim toward the back of your cat’s head. 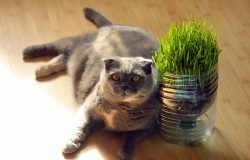 Do not tilt your cat’s head back as this may cause him to inhale the medicine. Squeeze the dropper or depress the syringe plunger to empty it. With her head in the normal position, hold your cat’s mouth closed. Gently rub her throat or blow on her nose to encourage her to swallow the medications. Using a soft, moist cloth, wipe any medication that may have gotten on her face off. Reward your cat with a vet approved treat and plenty of praise. We know, sometimes it is easier said than done. The good news is this gets easier with repetition. We’ve got a few “pro-tips” you may find helpful, too! Trim your car’s nails beforehand to avoid unwanted scratching. You’ll want to do this at least a few hours (or day, if possible) before administering meds. 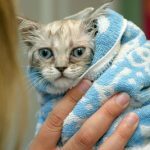 You can do a practice run using just water in the syringe so you and your cat can become more comfortable with the idea. 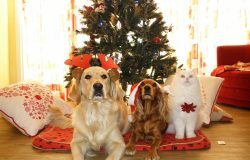 Even if your cat’s issue appears to be resolved, complete the medication as instructed by the vet. There’s a reason you were given as much as you were. 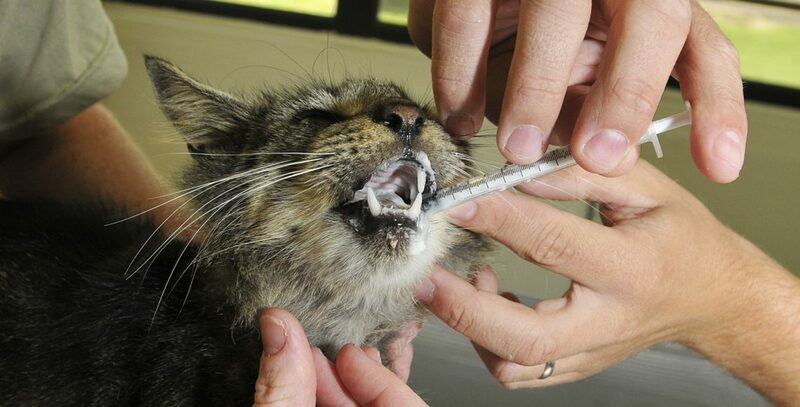 Give your cat plenty of affection after each dose. They will remember that and make it easier the next time they need their medication. If you’re still a nervous, let your vet know. He or she will be more than happy to help you administer the first dose.